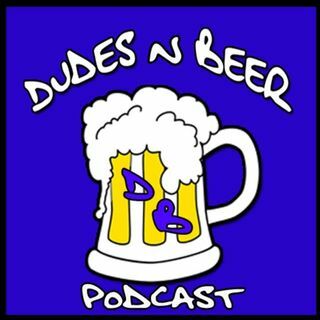 In this episode of the Dudes and Beer podcast host Christopher Jordan is on the road in San Antonio, TX and joined via Skype by reporter and host of the Blah Blah show Jon Bowne to discuss the first week of the Trump Presidency and resulting protests across the country and the world. Are people's reaction truly founded on fact or they based on manifested fears? Is America truly in danger or is this a case of cognitive dissonance where people cannot accept the different point of view ... Más informaciones presented to them? What has actually been the cause of protests across the country and are these people who are exercising their rights or possibly using their rights as a shield in order to subvert the system? Is it right for people to block public roads? What happens when a group of students try to protest in the library at University of Washington? Are some of these protests perchance misplaced and actually damaging to their cause in the public eye? These questions and more in this revealing episode of the Dudes and Beer podcast!